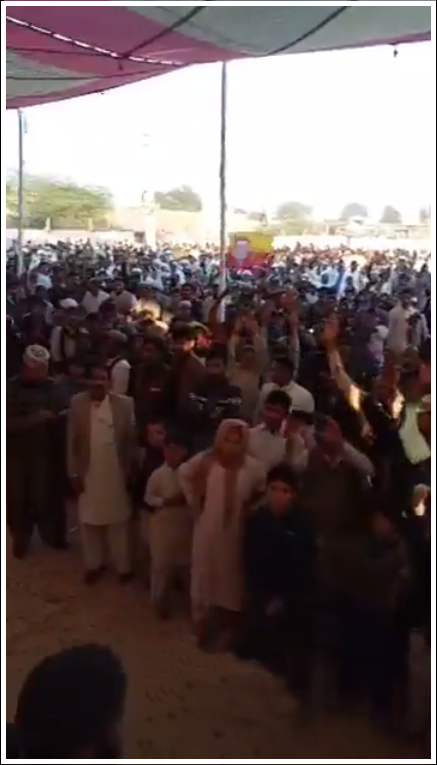 Senator Waqar Ahmed Khan addressing a huge political gathering at Nawaila in Dera Ismail Khan. 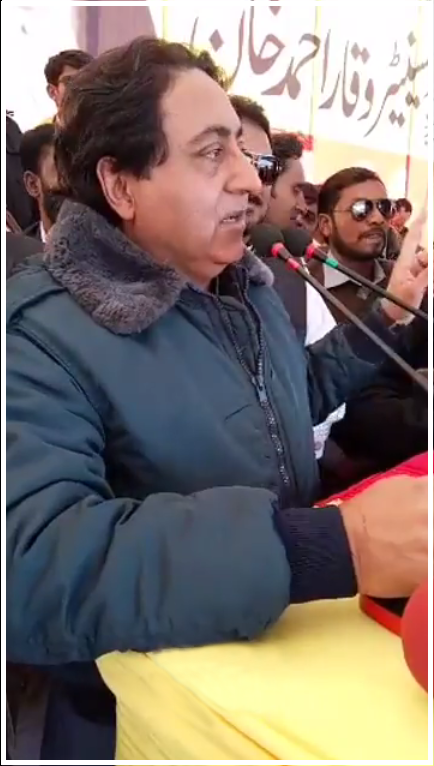 Senator Waqar Ahmed Khan appraised the youth of Nawaila and also put light on Falcon oil refinery project. He announced, construction of state of the art oil refinery, with deep conversion 100,000 barrels per day. It will be located in Dera Ismail Khan, KPK,Pakistan. 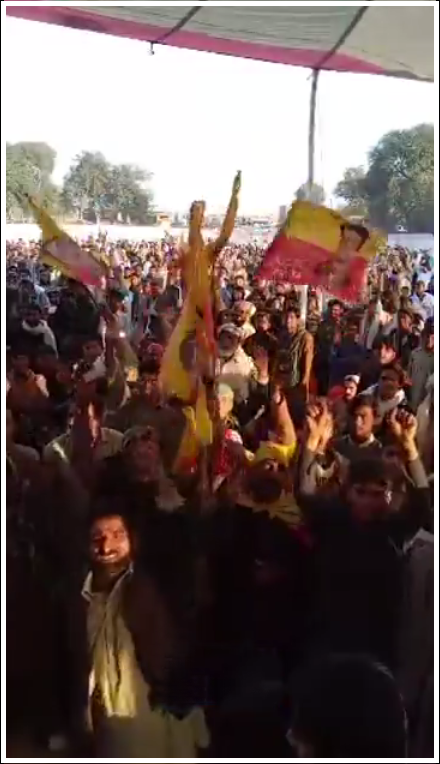 This project will give job opportunities to 10,000 people of Dera Islamil Khan and also he is determined to continue his struggle for the people of Dera Ismail Khan.